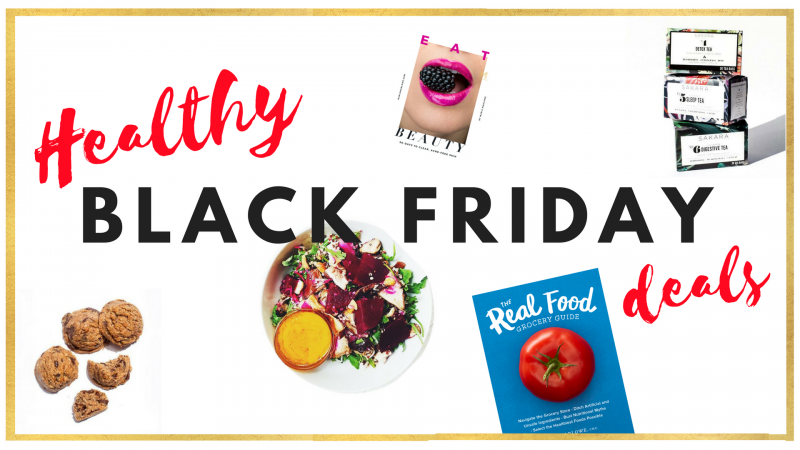 Check out theses healthy black Friday deals, so good, you’ll want to gift yourself. 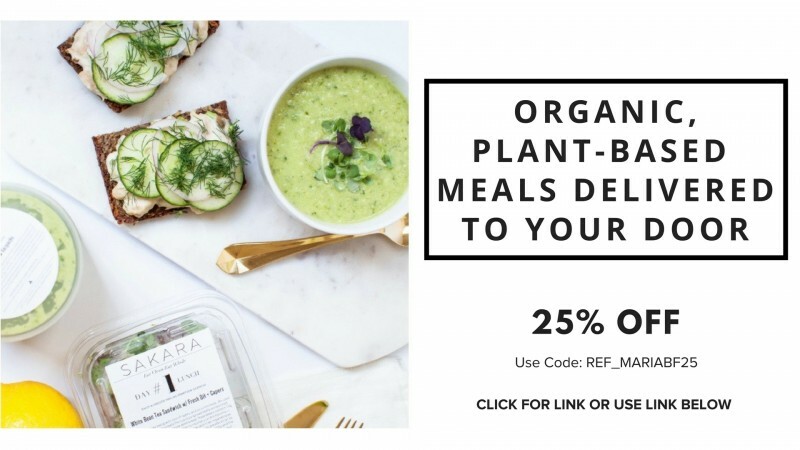 From organic meal delivery to organic skincare here are the best deals. 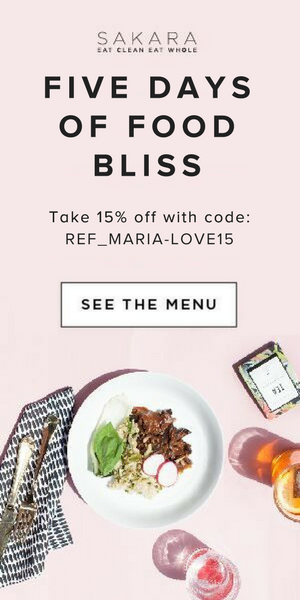 My favorite meal delivery service, that is as delicious as it is nutritious. 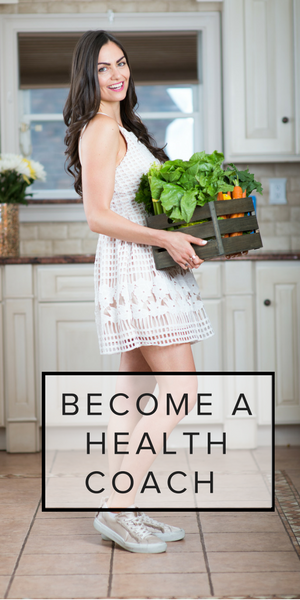 It’s like having a private chef + nutritionist, but way more affordable. 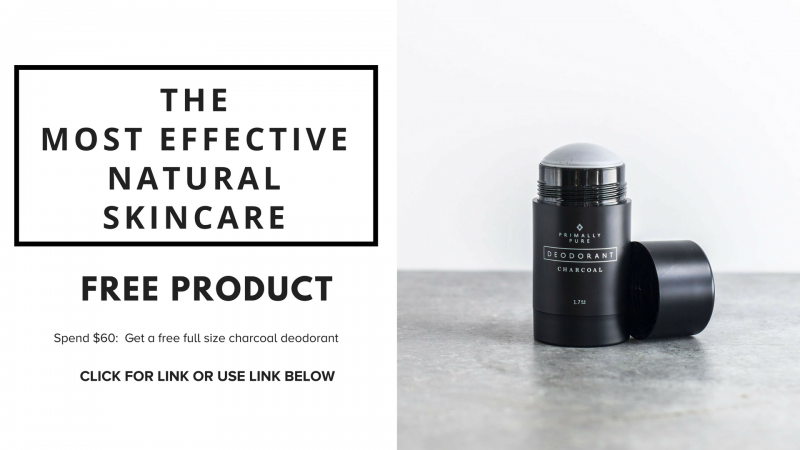 Check out my full review here. I’ll be doing a 3-day program Monday – Wednesday of next week! 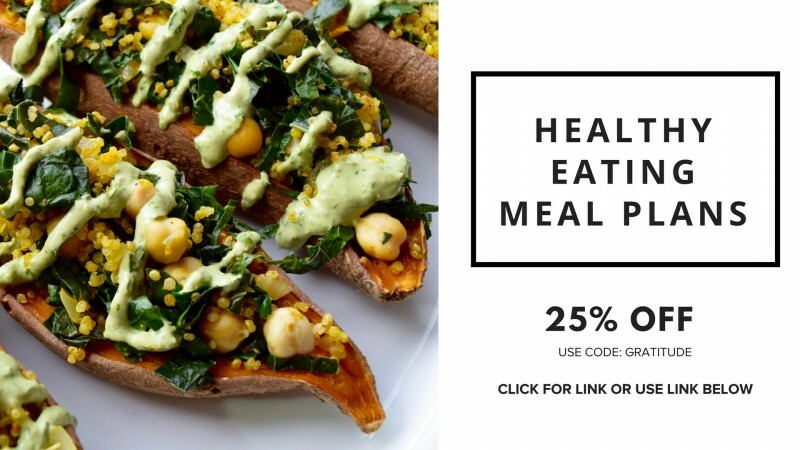 Black Friday Deal: 25% off any 3,5, or 10 day meal plans (no limit to the number of programs purchased; programs must be redeemed by Jan 31, 2018). This is MY FAVE natural skincare line. 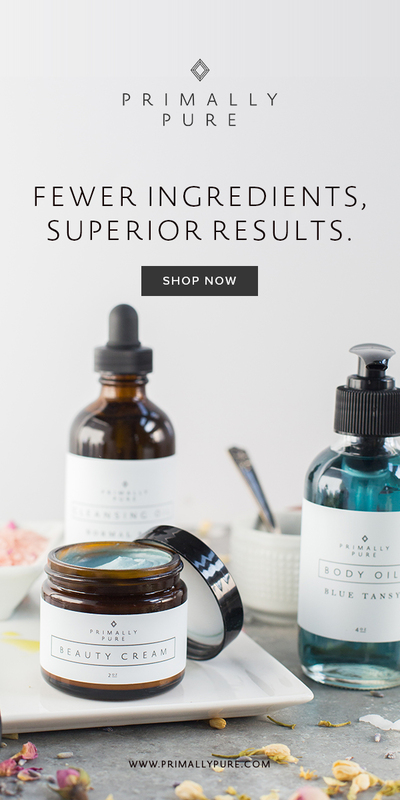 I am obsessed with their natural deodorant, beauty cream, fancy face serum and complexion mist. 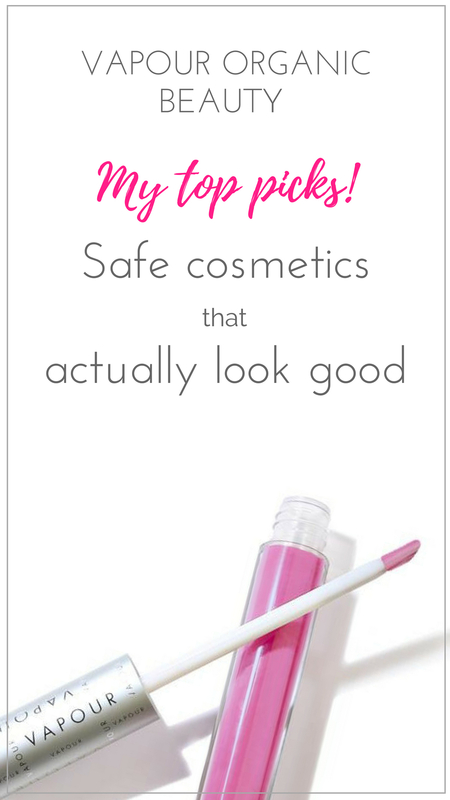 Their lip balms are also great. Everything I’ve tried from this company makes my skin look better and better. Great gift for yourself…and your girl friends or mom. Expires Friday, November 24th midnight. Missed it? Use Code FREESHIP on Saturday and Sunday 11/25 and 11/26 for free shipping instead. Expires Friday, November 24th at 7pm. 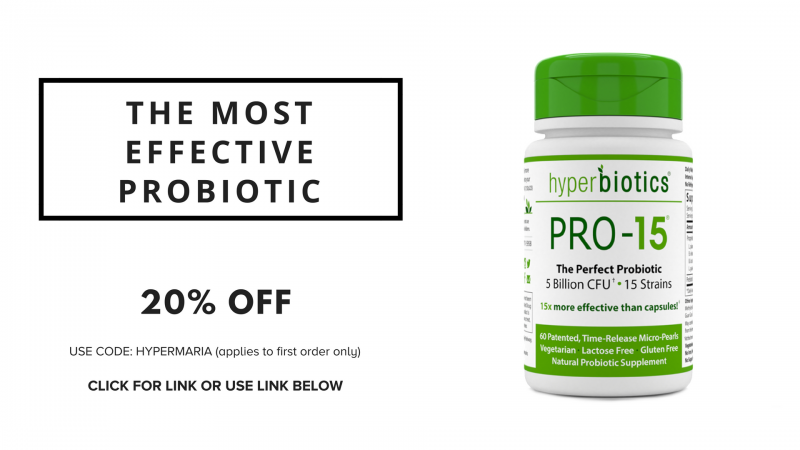 Hyperbiotics are the most effective probiotics I’ve ever tried. 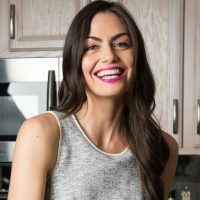 They have helped me, my clients, and family and friends banish bloat, normalize digestion, and help flatten our stomachs. Check out my full review here. 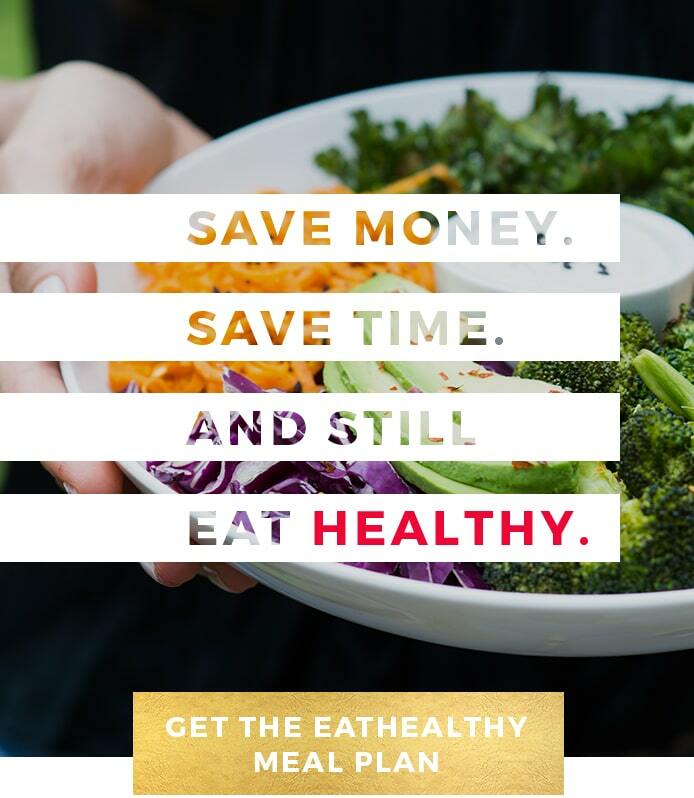 EatHEALTHY and EatBEAUTY are my signature meal plans, designed to help you eat healthier. 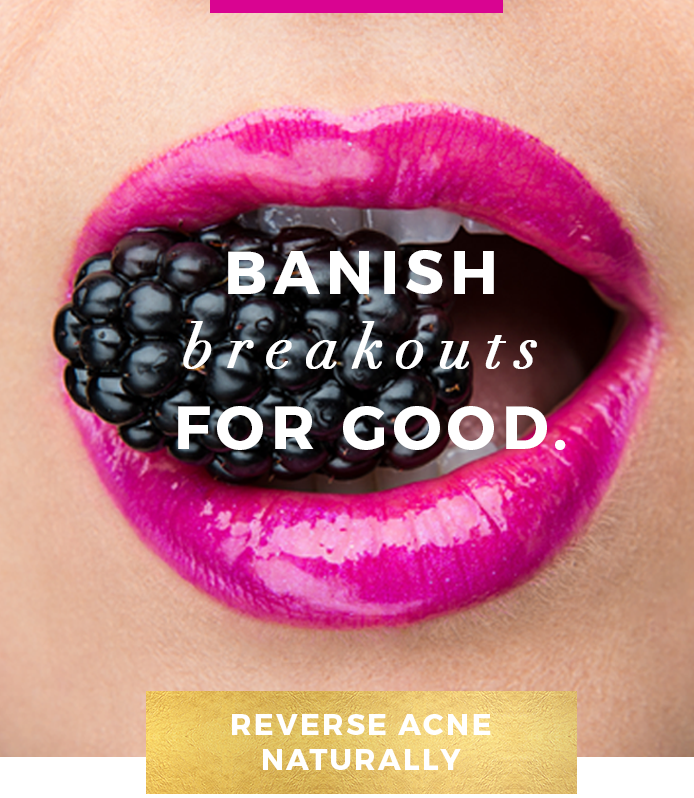 EatHEALTHY is 28-day meal plan, EatBEAUTY is a 90-day program and meal plan to reverse acne. Expires Sunday November 26th at midnight ET. 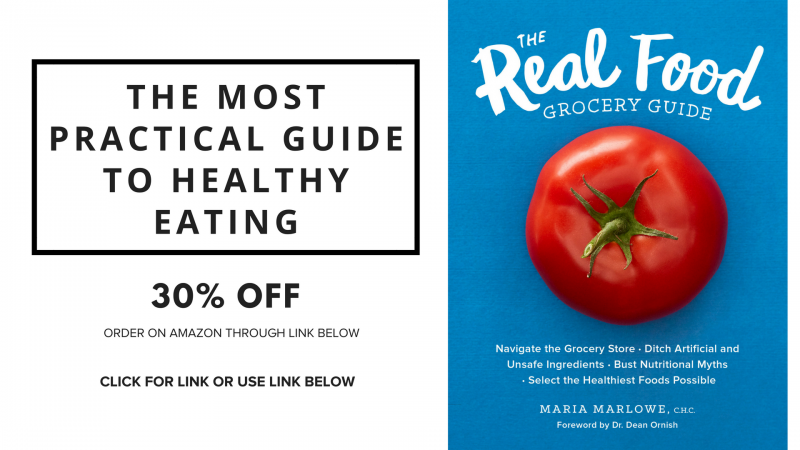 My book, The Real Food Grocery Guide, has been called “The most practical guide to healthy eating” by esteemed physician Dr. Dean Ornish. This makes a great gift for college grads, newlyweds, newly expecting, or anyone looking to improve their health. No code needed on Amazon, 30% off list price. Check out the 5 Star Reviews on Amazon and order it there. 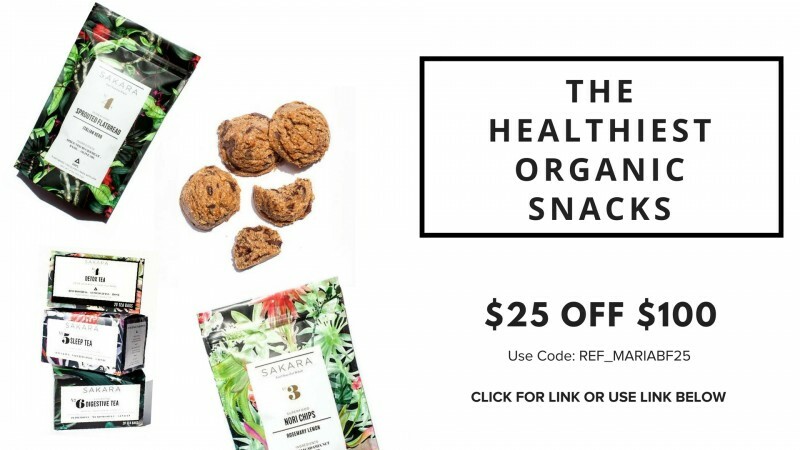 Sakara Clean Boutique offers some of the healthiest organic snacks, sweets, teas, salad dressings, and more. 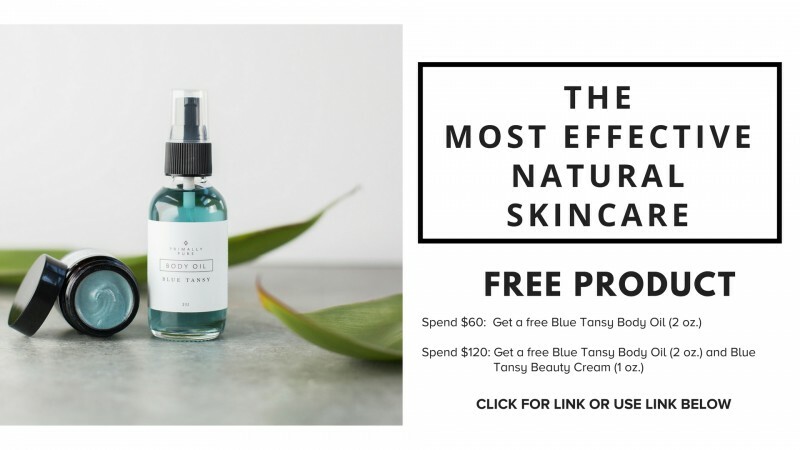 Your healthy Black Friday and Cyber Monday purchases from this list help support the content on this site, at no extra cost to you..in fact at a discount!